What is the Secondary School Ranking in Singapore based on the PSLE cut-off for 2018 intake? It’s that time of the year again when parents are frantically deciding on which secondary school to register their kids for after their their PSLE. How has your child scored on the PSLE? Did he or she get a score high enough to get into the school of their choice? Or are you just looking at which school they could get into now? We have the secondary school ranking based on the scores they require, updated from the 2017 list. The schools with emboldened names offer 6-year programmes, i.e. Integrated Programme (IP) and International Baccalaureate (IB). As you can see from their concentration at the top of the list, these schools are pretty sought after by students with good grades and are not easy to get in. Schools under the Special Assistance Plan (SAP) are also indicated below. 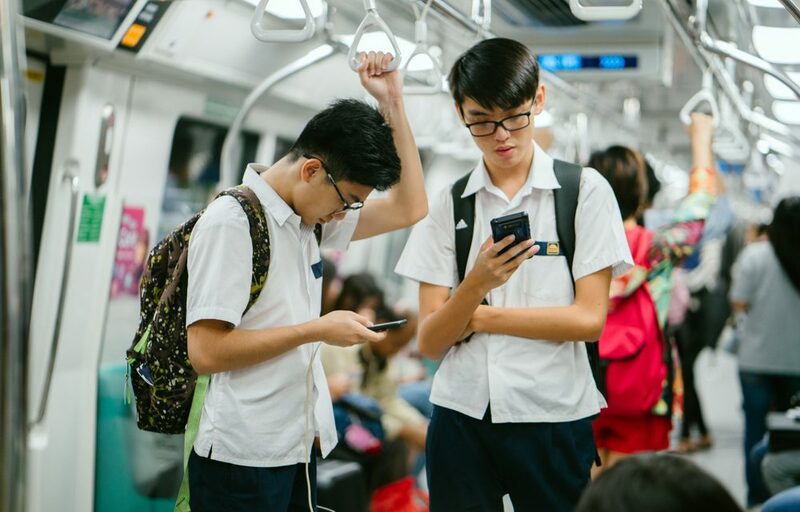 Students in the top 30% of the PSLE cohort who take the Higher Chinese subject will be given bonus points, added to the T-Score, for admission to SAP secondary schools: 3 points for Distinction, 2 points for Merit and 1 for Pass. Note also that there are some schools with affiliations, which means that pupils from the affiliated primary schools enjoy certain advantage in the posting exercise. The list of secondary schools with affiliations are listed at the bottom of this article. Header image provided by Shutterstock.com.